...Of another year of amazing battles! 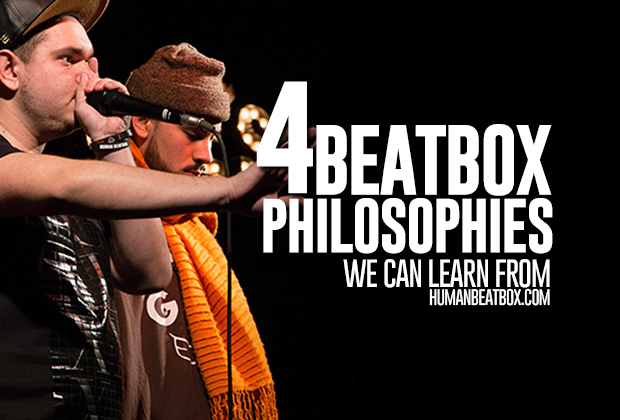 Grand Beatbox has done it again! The list of competitors this year is outstanding and we are very excited to be attending. 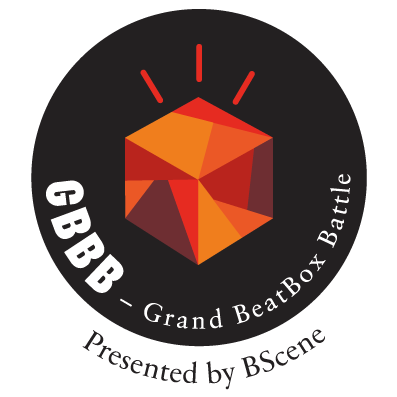 This year the Grand Beatbox Battle (GBBB) will be held in Basel, Switzerland at the lovely Voltahalle. 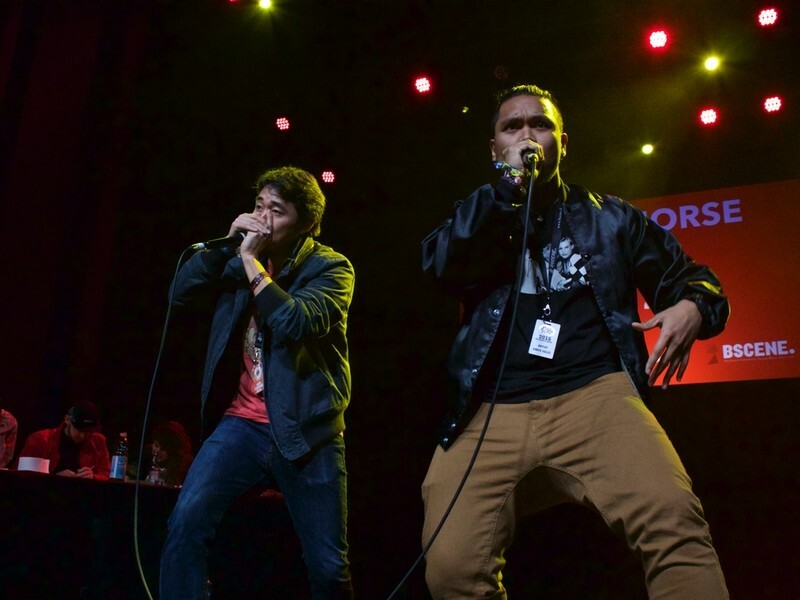 This yearly event has been described as the annual world champs, bringing only the best beatboxers from around the world to compete. This year is bound to be one for the history books: with newcomers like Trung Bao and Hiss, with this being Hiss’s first international competition; the return of Two.H, a high ranking beatboxer who left the competition circle to serve in the military and is making his comeback; and Zer0, who is the first in a long time to represent the country of Azerbaijan. Hosting again this year will be Canadian native, Scott Jackson with special performances from local group, Invivas, and French Crew Champions, Berywam. 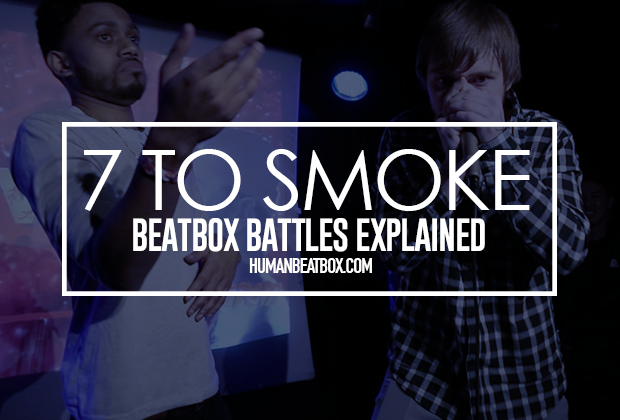 For those that cannot attend, be assured Swissbeatbox will be posting the best battles of the year on Swissbeatbox’s Youtube channel, and most likely a livestream (we will keep you updated once we get more info). They will also be bringing the best beatbox camera crew to film the event, including BTV’s own Adam Andrew Corre.